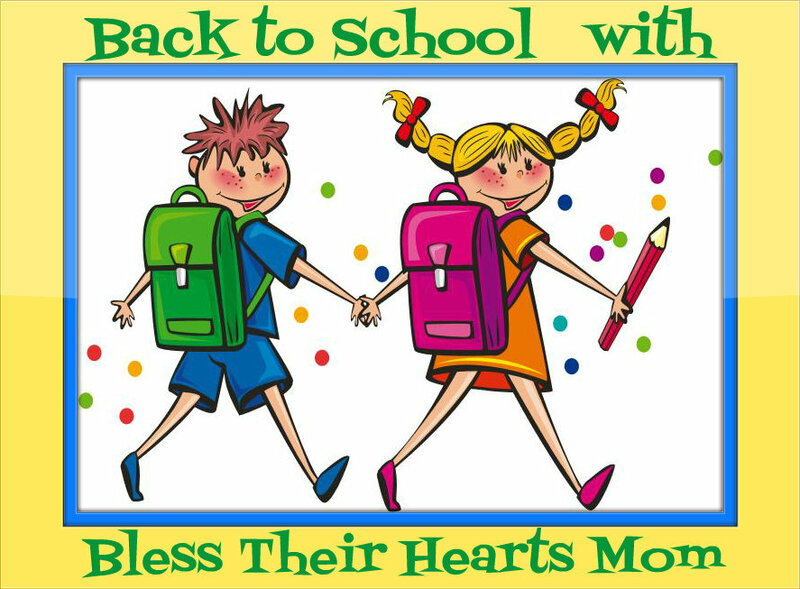 Bless Their Hearts Mom: free children’s e-book “Goggles of Gratefulness”. free children’s e-book “Goggles of Gratefulness”. Disclosure / Disclaimer: I received this info, free of charge,from Compassion International, for blog posting purposes on this blog, No compensation, monetary or in kind, has been received for this post. Nor was I told how to post about them. that teaches an important lesson! Who wouldn’t want their children to learn more about being grateful? Thanks to our friends at Compassion International you can get a FREE e-book for kids, Goggles of Gratefulness, it's easy to do so! In today’s world, it’s easy for children to have a me-centered mentality. Growing up in a society of materialism, marketing, and an overabundance of "stuff", their attention is constantly directed to the newest, the shiniest, and the most popular. And it seems like no matter what you teach your kids, it STILL rubs off on them, doesn't it? How can we teach our children the all-but-lost art of being grateful? Let Compassion International help you with their NEW and FREE e-book for children, Goggles of Gratefulness! Based on a TRUE story of a family who visited their Compassion sponsored child in Uganda. Goggles of Gratefulness is a children’s picture book that takes a closer look at what it means to be thankful for what we have, and to be generous with what we share. Follow the story of Amelia the bird, who learns an important lesson when she leaves her world of affluence, to visit relatives who don’t have the same things she has. Like Amelia, your child can learn that people are more important than possessions, and that God can turn our desire to have more into a yearning to give more, do more, and be more for others. You can get this beautifully illustrated e-book to share with your child, completely FREE! Just click on over to the website and enter your name and email- it's just that simple! It's a gift for YOUR family, from Compassion International! As an added bonus they’ll also send you the Family Generosity Challenge devotional! Compassion knows you want to train your kids to grow up to be compassionate, dedicated followers of Christ. 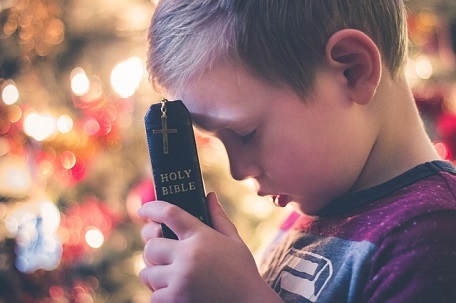 But it can be helpful to have guidance on how to instill Christian values in your children, even from an early age. Through experience with their own children and thousands of children across the world, they've learned a few things. You can use the evotionals to help you to teach your kids about generosity, humility and thankfulness, in a fun and effective way. Each day of the Family Generosity Challenge, you’ll read a Bible passage that talks about the features topic, a short devotional message, prayer and application points. So head on over and get your 2 free books today!